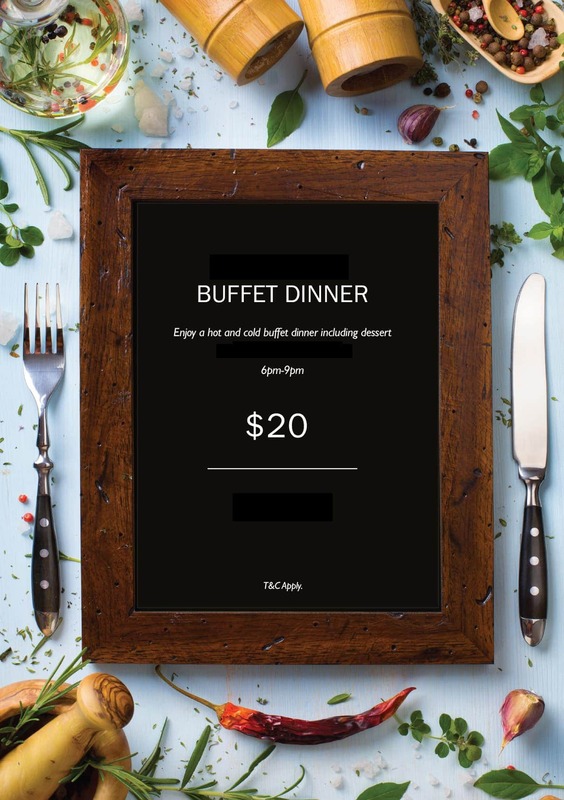 Enjoy a sumptuous hot & cold buffet for dinner tonight, 16th April, at Cazalys Cairns for only $20*pp. The buffet includes dessert and is available from 6-9pm in the function room. A Carvery special will also be available in our Barassis Restaurant tonight from 6-9pm. Of course you can always order a la carte from the menu. Bookings are essential and can be made online at www.cazalys.com.au , email barassis@cazalys.com.au or phone 0740541464 . *Members price. T&C apply.